Lock in a great price for Leader Hôtel – rated 8.2 by recent guests! Convenient stop when traveling between Germany and France. Nice understanding personnel. Absolutely ideal place to stopover during your trip to the South of Europe. A bit dated, but clean, and everything you may need for such an occasion is there. The lady in the Reception is extremely helpful and nice. American style lodging, with a car park in the front. Suprisingly comfy bed. 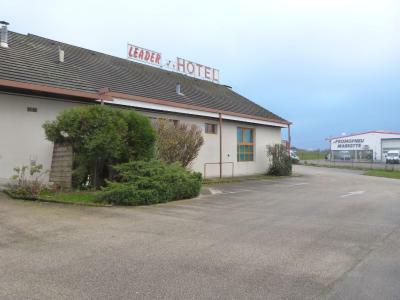 Cheap clean family room stopover off the autoroute. Perfect for overnight stay on way to ski slopes. Room was clean and bed was comfortable. 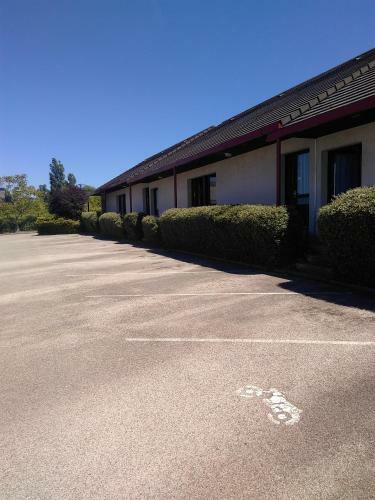 Good basic motel in great location for autoroute south. All normal facilities, if a little basic and tired. Location on industrial estate a little soulless, but as a comfortable stop for the night, just the ticket. Very helpful and friendly staff. Handy to have car parked just outside room in the classic motel sense. 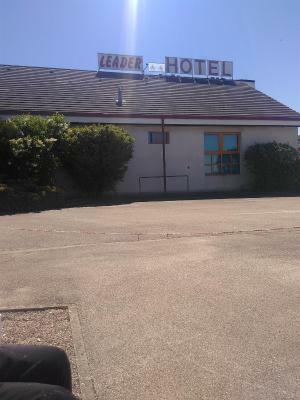 Providing free WiFi, Leader Hôtel is located in Foucherans. At the hotel, every room comes with a closet, a flat-screen TV and a private bathroom. Dijon is 30 miles from Leader Hôtel, while Dole is 2.2 miles away. 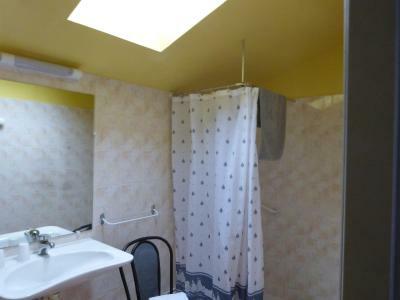 The nearest airport is Tavaux Airport, 3.3 miles from the property. When would you like to stay at Leader Hôtel? House Rules Leader Hôtel takes special requests – add in the next step! Leader Hôtel accepts these cards and reserves the right to temporarily hold an amount prior to arrival. Just a bit tired, nothing faulty. Property is “not new”. It’s quite basic. But is perfect for an over ivy. 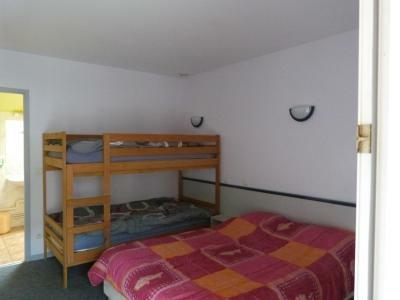 Beds are 180cm. No hair dryer. Shower a bit basic but hot and towels a little tired. Slightly irritating rules about not eating in rooms when there were no other obvious nearby options for eating. This place needs a renovation! The room was very disappointing; - through back to the 1970s with old beds, poor pillows and only acetal filing rack for cupboards. Breakfast was good value for €6. Det gld value for the money.